I really love this flavour with mixes. Particularly with Caramel and Vanilla Custard. Definitely one of my favorite mixing flavours. 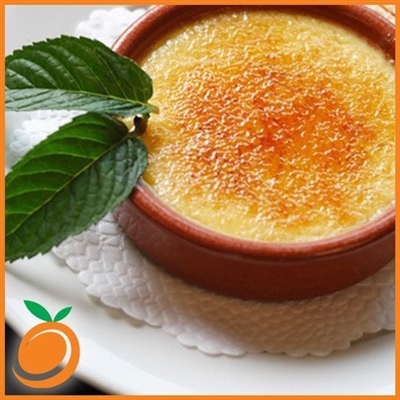 To date no other Creme Brulee stands up to this one. So happy its back in stock! Great flavor, one of my adv.